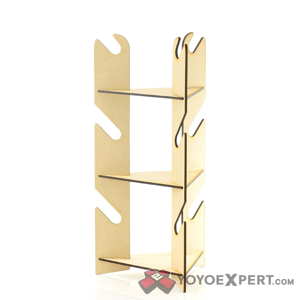 YoYoExpert Blog & Yo-Yo News – Yo-Yo Tower Restock! 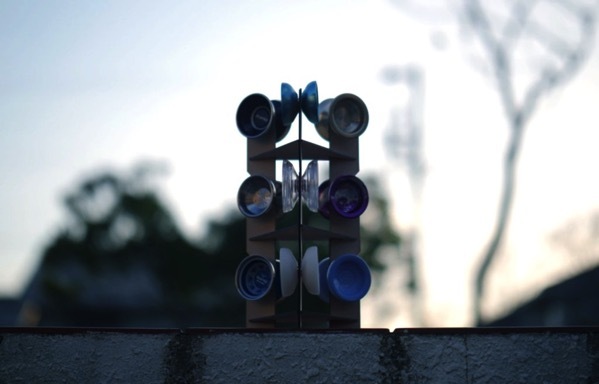 The yo-yo tower is designed by Yoyorecreation team member Sojun Miyamura. It has a really great look and is easy to assemble! It can display up to 9 yo-yos in a nice compact design. The perfect stand to display multiple throws without taking up too much space!